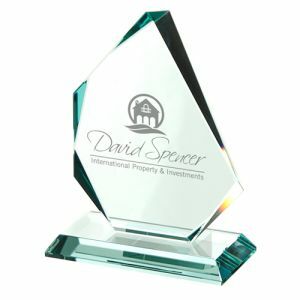 Promotional Medium Optical Crystal Trophy Blocks, reward any success or achievement in style with this rectangular shaped branded trophy made with high quality optical crystal. 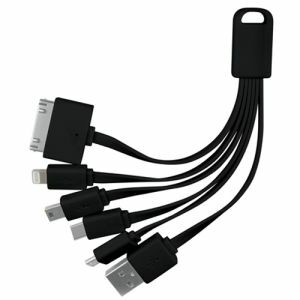 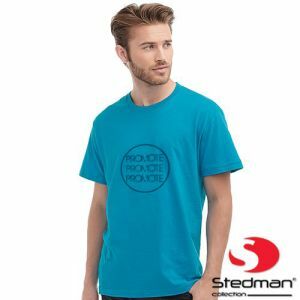 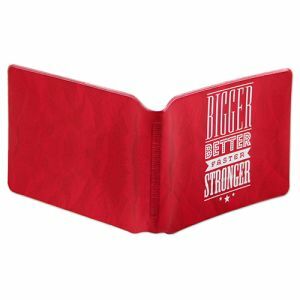 Price includes individual names (up to two words) with the same generic logo. 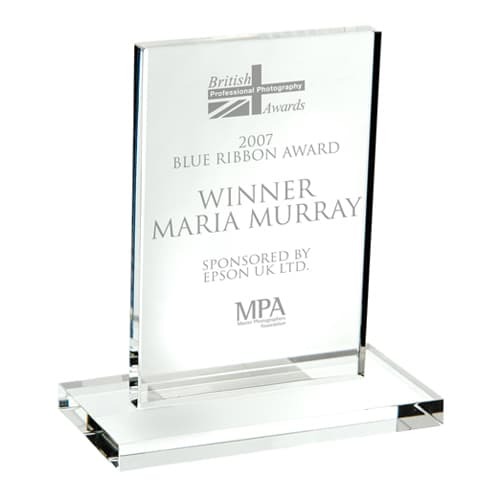 Further individual text is at extra cost. 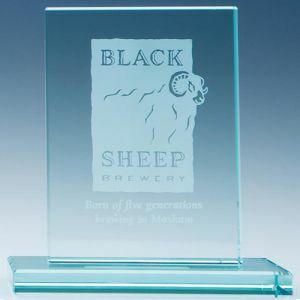 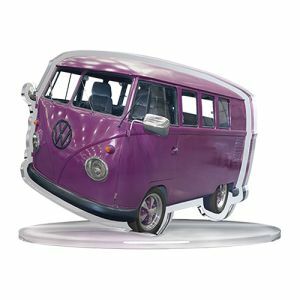 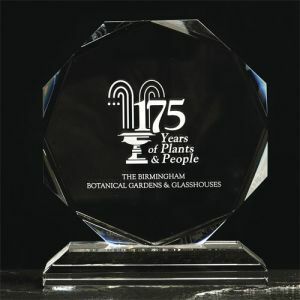 This trophy's shape is formed in a modern, minimalistic rectangular style with a sturdy matching base and a large area that can be branded via etching. 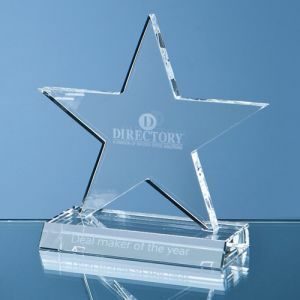 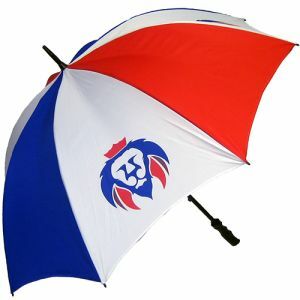 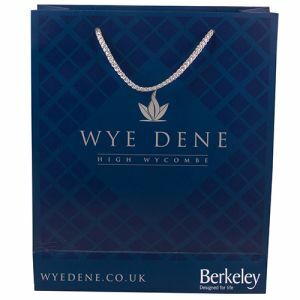 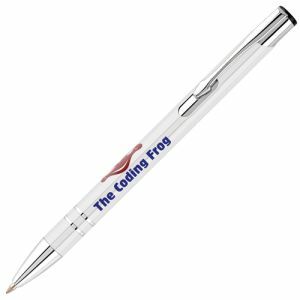 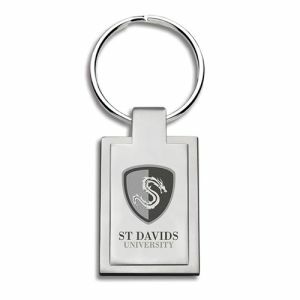 The perfect way to flaunt your brand or logo and recognise achievements of all varieties.